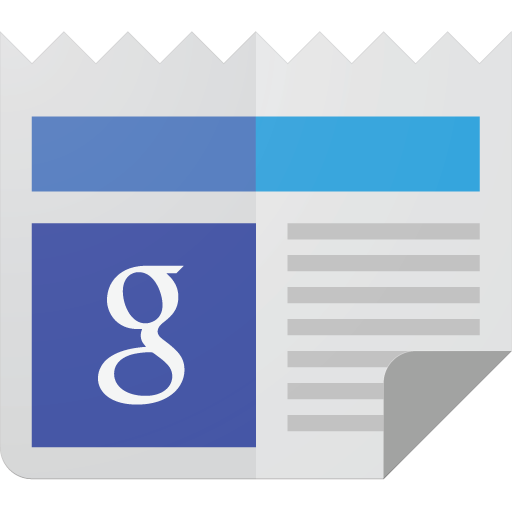 If you're an avid user of the Google News & Weather app for Android, you may have felt a little sting when the Google News website got an interface overhaul last month. There's no need to feel left out, though, because a brand new update to the app brings the same visual treatments to smartphones. Most of the changes are essentially cosmetic, as everything that can be done in the new version was available somewhere in the previous update, but many things have been relocated and tuned to be a little nicer to access. Google has been making the news quite a bit news since yesterday's announcement of Android O. But the company isn't just determined to make news, it's also trying to help you read more of it. The latest update to the News & Weather app is dedicated to exactly that. Google is adding a new section to the stream with the purpose of placing more news stories into view. The News & Weather app is a bit of a dark horse among Google's lineup. It's also not as talked about as Google+, or as vital as Gmail; and it doesn't fit in with the Play-branded apps like Newsstand, which it is effectively a direct competitor to. For many people, News & Weather is just another widget that came pre-installed on a Nexus device, at least until it was made available on the Play Store, in late August. Since then, a few really big updates have drastically improved the once stale app. There's not much that's new in News & Weather 2.1. This update is all about making the interface and animations consistent with other recently-Materialized apps. We've seen exactly three new things: one, the statusbar changes color to match the action bar on Lollipop, like an increasing number of Google apps. Two, the pull-to-refresh action uses the newfangled circular refresh animation instead of a horizontal bar. And three, the hamburger menu now animates into an arrow when the slide-out menu is activated. It's a proven crowd-pleaser. You can see all three of these changes in the short video clip above. That's all there is, there isn't any more (at least on the surface). Google's News & Weather app, known informally as "the Genie widget," isn't technically new. Google's News & Weather app, AKA the "Genie" widget (after the APK name), has been more or less unchanged for years. The app comes with Nexus devices and some other relatively stock Android hardware, but aside from a few visual touches, the feed-based news and weather widget has been basically unchanged.